There are many condos and townhomes avaiable for immediate move in here in the Asheville North Carolina area. Condos and townhomes are available in all different price ranges from the low 100's to well over a million dollars depending on location and amenities. 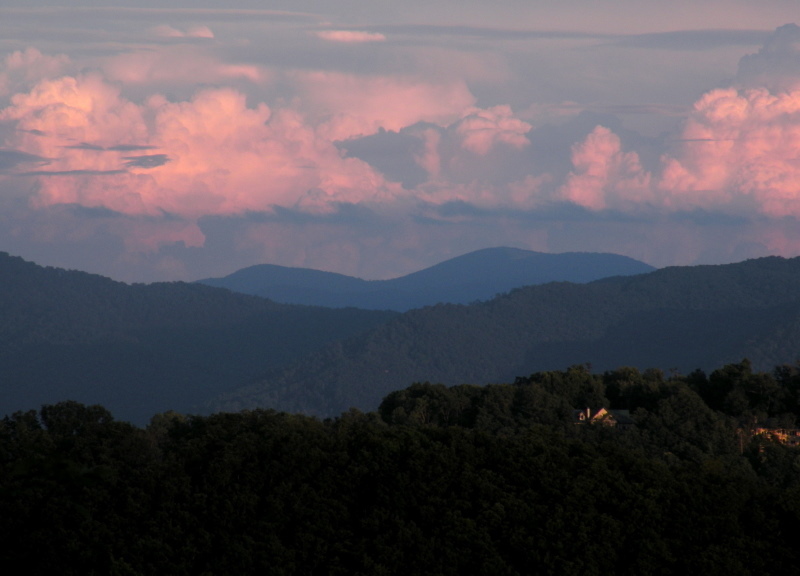 Call us at (828)-215-9064 or contact us to view some of the many available properties in the Asheville NC area. I have a question about the property at 75 Broadway Street Asheville NC 28801 (#3484794). I would like to schedule a visit for the property at 75 Broadway Street Asheville NC 28801 (#3484794). Imagine living in a place where style and elegance abound with the vibrant downtown vibe right at your fingertips. This brand new completely renovated condo is better than new with is gorgeous new floors and granite bar top, stylish new bathrooms and patios, sleek ultra glide window treatments, new paint from head to toe, and new fixtures. But let's not forget the new functional items as well, like the new hot water heater, humidifier, office shelving, and closet systems. In addition, you have the luxury of a huge storage unit (pin: 9649-30-1572=C0232) and two secure parking spaces. Press the button to raise your sleek new blinds when you wake up. Then head to your designer kitchen to make a steaming cup of coffee before stepping out onto one of your three large patios. It is here where you can sit, breath in the mountain air and realize this is exactly where you were meant to be. I have a question about the property at 21 Battery Park Avenue Asheville NC 28801 (#3487562). I would like to schedule a visit for the property at 21 Battery Park Avenue Asheville NC 28801 (#3487562).